Our fitted Ts come in rich shades with raw edge rolled sleeve cuffs and a ringer waist band. Wear ’em shimmied at the hips up or down low. 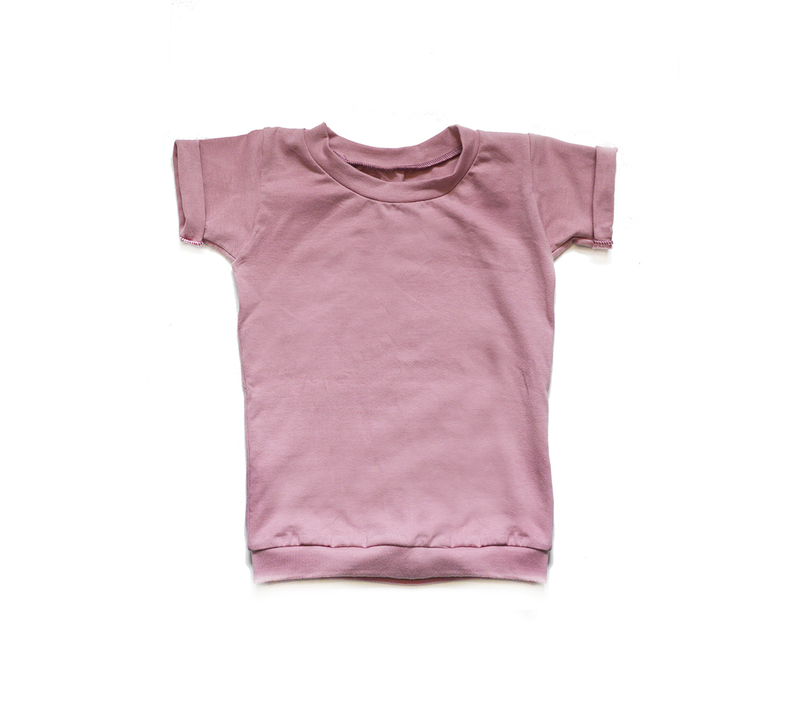 These beautiful Ts coordinate with many of our Little Sprout pants and go perfect with jeans too! To avoid shrinkage wash on cold and hang to dry. Due to the wider range of our sizing, the fit will vary depending on the size of your child, from looser and longer to more fitted of course, so choose based on your preferences accordingly.